Has it ever happened to you that a recipe that you are to follow requires cornmeal? But you only had corn flour in your kitchen. Would that be good enough as a replacement? Moreover, is there any difference between cornmeal and corn flour? 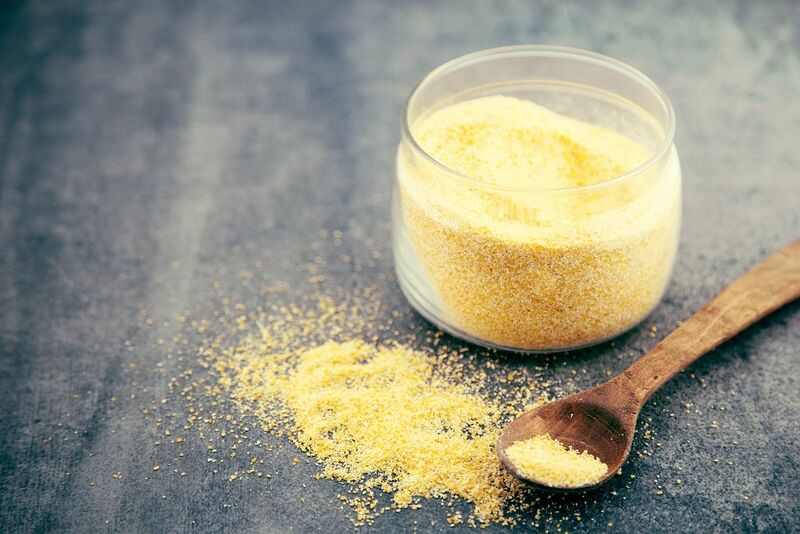 Read on and find out what makes the cornmeal different from corn flour. Can you replace cornmeal with corn flour? Can you replace corn flour with cornmeal? 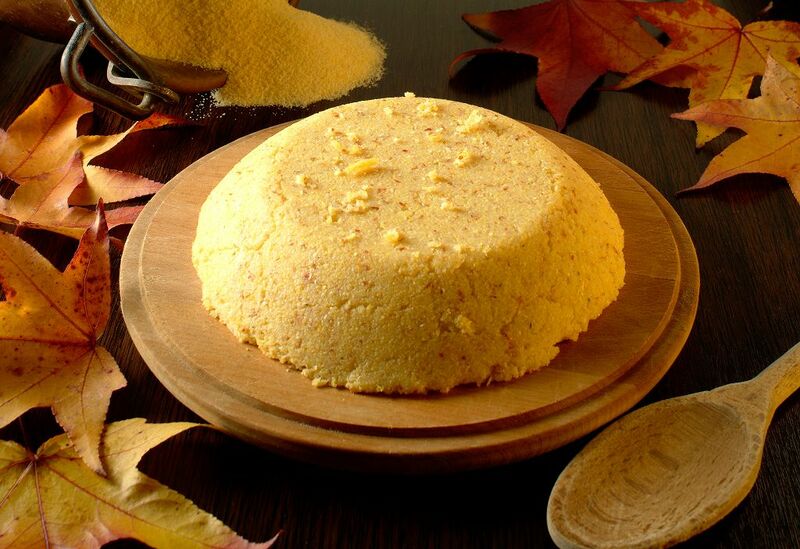 Corn flour is corn that has been grounded into very fine powder just like masa harina. The British call it cornstarch. In other parts of Europe, it is called maize starch. It is made from ground corn kernels of blue, yellow or white corn. The latter is widely available in Africa. In the US, yellow corn is the most common. Corn flour is typically used to thicken stews, sauces, and blancmanges. Corn flour gives a strong after taste to food where it is used with. It’s quite strong that it can ruin that food that you are cooking. As such, corn flour is not an ideal ingredient for soups or broths. Corn flour is a good source of sodium. This is a mineral that plays a vital role in preventing high blood pressure. A cup of corn flour has about 6 mg of sodium. It is also rich in magnesium and potassium; two minerals that promote good blood circulation. A cup of yellow corn flour has around 100 milligrams of magnesium while a cup of corn flour has 300 mg of potassium. Like corn flour, cornmeal is derived from corn kernels. The main difference, though, is that cornmeal has a sandy texture compared to corn flour. Cornmeal grains are bigger compared to corn flour. The particle size of corn meal is about 300 to 600 micrometers. On the other hand, corn flour has a particle size lower than 200 micrometers. Cornmeal is generally used in making bread with a cake-like texture. It can also add flavor to the crust of bread, aside from making it crunchy. I also know that it is used in dusting greased pan because it prevents the bread from sticking to the pan. Another thing is that as corn flour, corn meal has lots of essential nutrients. It is packed with carbohydrates which aren’t surprising because corn is an excellent source of this nutrient. In fact, a cup of cornmeal has about 95 grams of carbohydrates. 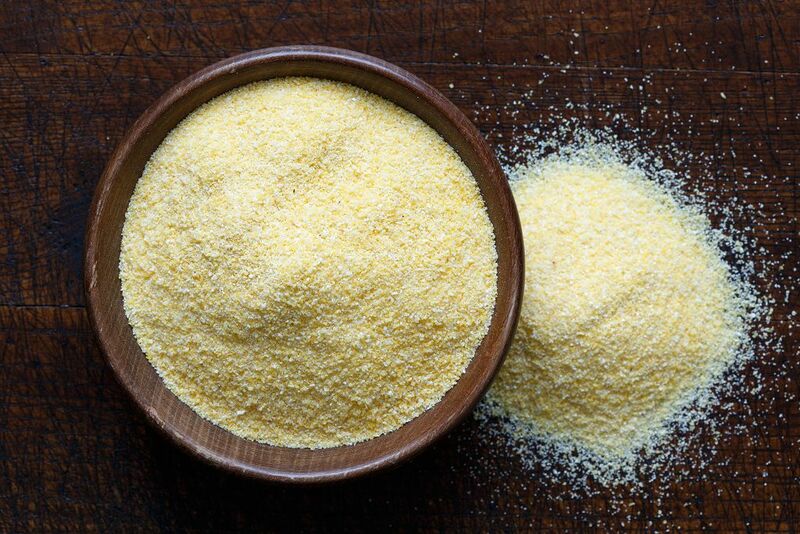 You can find in cornmeal a huge amount of fiber and high levels of iron to supply the mineral demand of your body. A cup of cornmeal has about 4 milligrams of the said mineral. Phosphorus is another mineral found in cornmeal. This can promote bone mineral tissue in the body and develop cell membranes. Yes, you can do so although you will need to make an adjustment in the baking time. Corn flour is less dense compared to cornmeal. As such, it would need less time to cook or bake. I suggest that you cut into half the baking time. Then check the food with a toothpick. If you find the food to be doughy or not yet thoroughly baked, bake it for another 10 minutes or so. You would know that the food is cooked when the toothpicks come out clean. There’s no need to change the amount of corn flour in the recipe. Thus if the recipe requires, say, 1/3 cup of cornmeal, simply use 1/3 cup of corn flour instead. You will have to expect the recipe to be lighter and fluffier, though. The batter will also be thinner. It’s also possible to replace corn flour with cornmeal although for certain recipes only. The biggest difference is that you won’t get the same texture as you would get when you use corn flour. 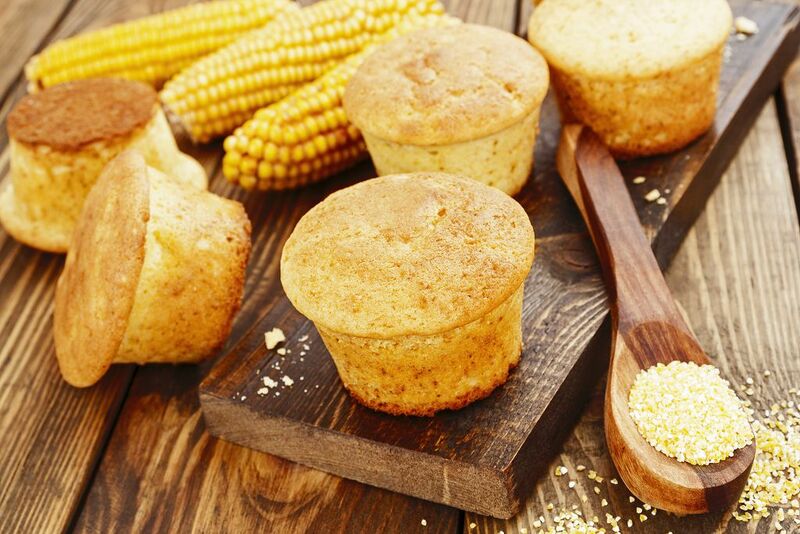 Let’s say that you are to make corn muffins with cornmeal. But you don’t have corn meal in the refrigerator. You can use corn flour instead but it won’t be dense. Moreover, you won’t get the texture that cornmeal granules provide. Don’t worry as there are other ingredients you can use as a replacement for corn flour. One is wheat flour. You can substitute two tablespoons of all-purpose flour for a tablespoon of corn flour. Plant starch or arrowroot can also be a good alternative. Two tablespoons of plant starch can replace one tablespoon of cornstarch. It can work as a thickening agent just like corn flour. However, arrowroot is more expensive than corn flour. If budget is an important consideration, then look for rice flour. It can be a good alternative to corn flour as a thickening agent. You just follow a one to one ratio in replacing corn flour with rice flour. 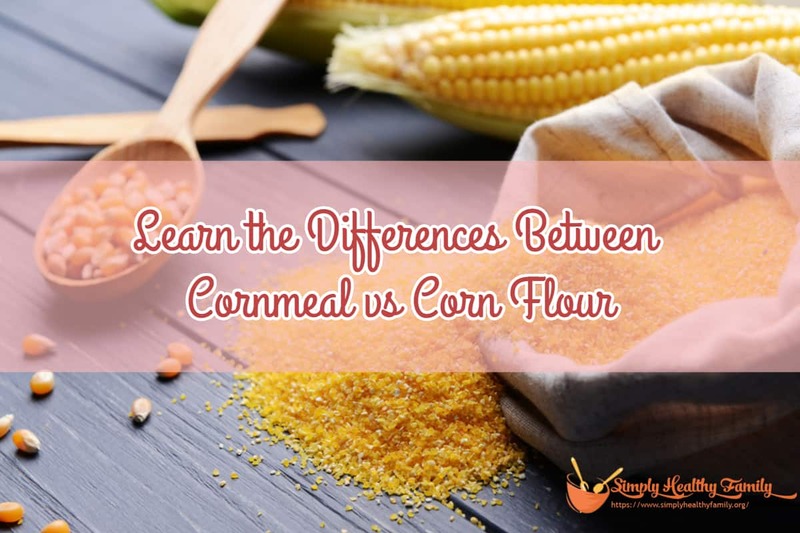 Now that you know the differences between cornmeal and corn flour, I guess you will no longer be confused the next time you follow a recipe that calls for either of these corn byproducts. Even they're cornmeal or corn flour, remember to check them before cooking if you don't want to eat spoiled flour. What can you say about this article? Let me hear from you. Write in the comments section below. Or share this article with your friends. I am sure they will appreciate it.